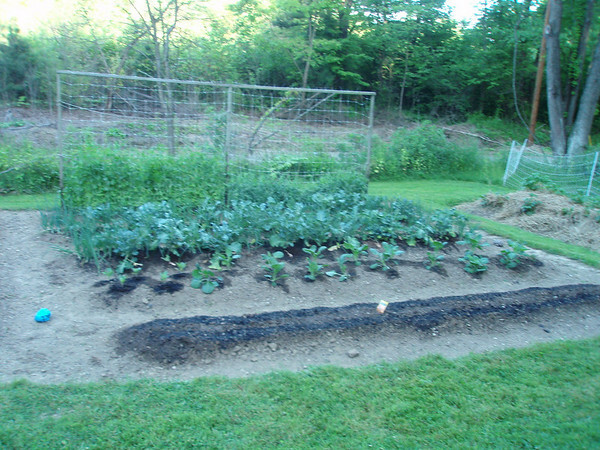 Also, I finally got around to taking pictures of my garden this evening after we got done watering. 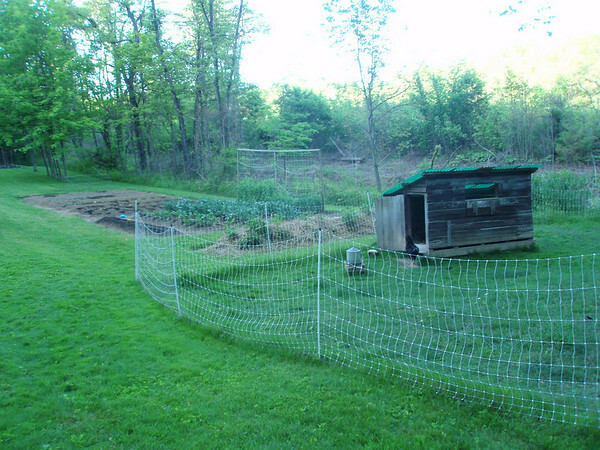 You can also see our chicken’s coop in a few of them… So, here they are! 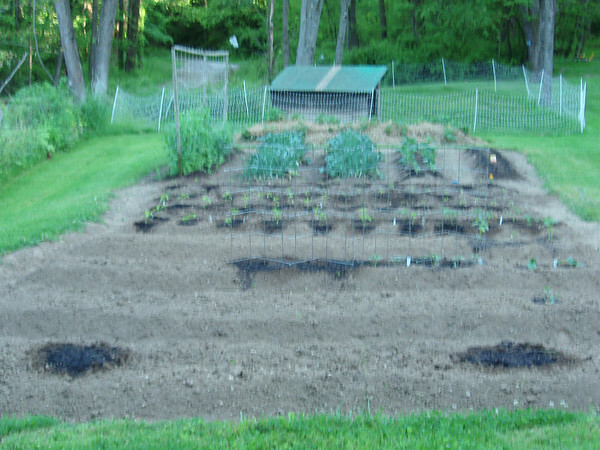 The chicken’s coop and a caddy corner view of most of the garden – you can just see the tomatoes way up on the end. 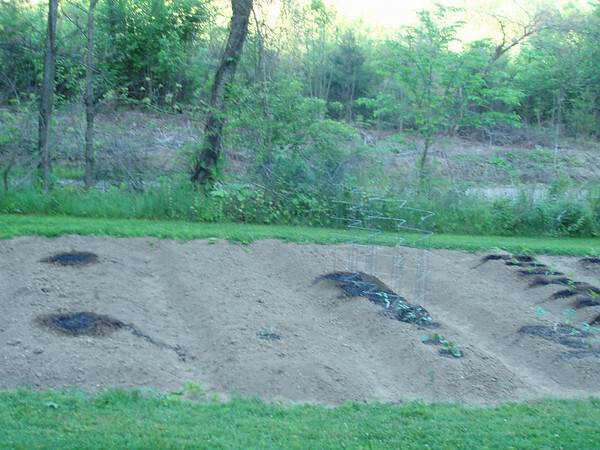 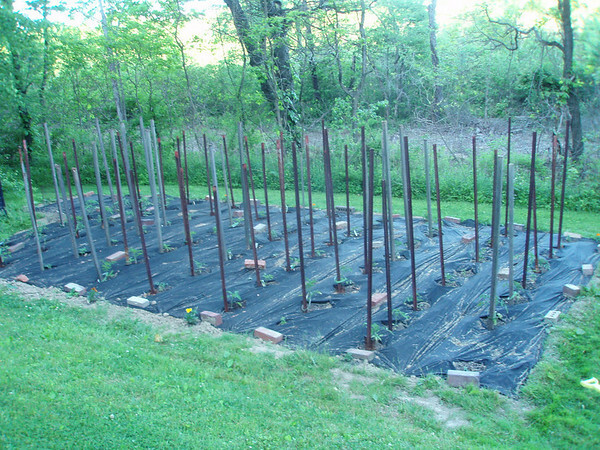 4 beds of various kinds of peppers – with a watermelon and cucumbers on the far, far left. 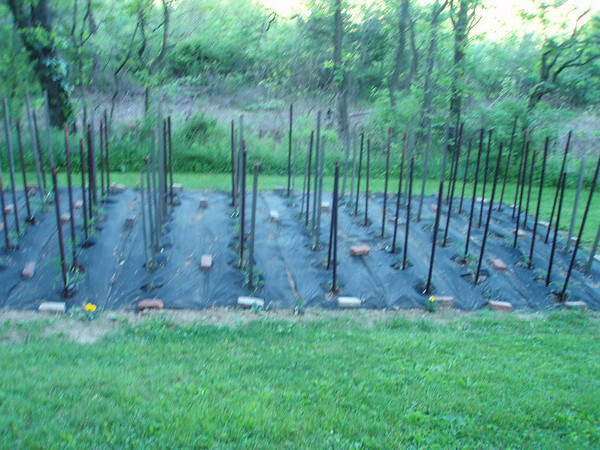 I have pumpkins & butternut squash planted in the bed on the far left (butternut on the end farthest away, then my watermelon plant in the next bed (not sure what else is going in there, probably an acorn squash), then tow zucchini & cucumber plants, then other cucumbers I planted, and tomatillos in the bed on the farthest right. 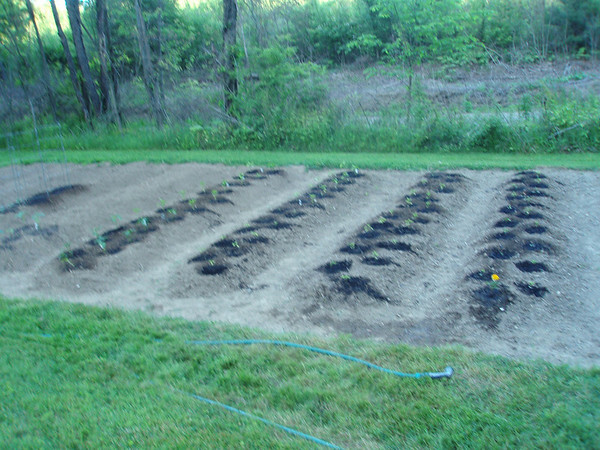 Two views of my tomato patch (66 tomato plants, two watermelon – one in the middle, one on the far left corner, and marigolds planted around).